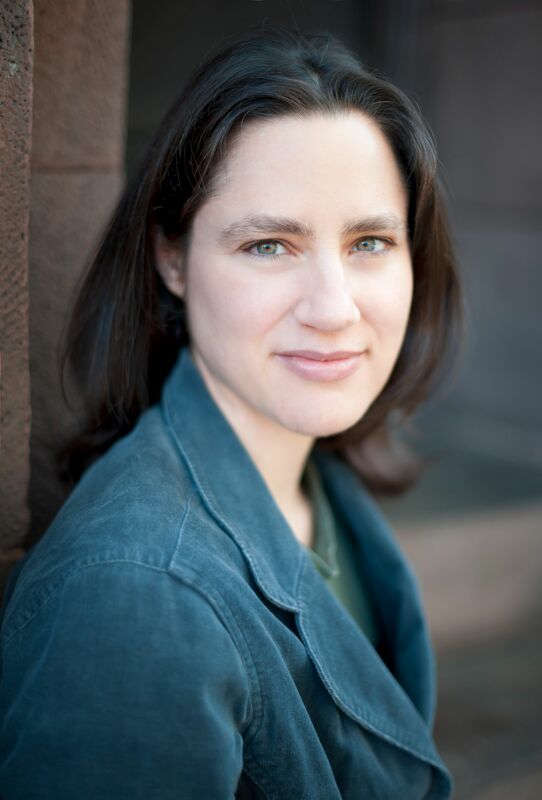 Kristel Thornell will share her debut novel, Night Street, in a reading October 23 and a round table discussion October 27. IFOA: You used to live in Canada. What’s your favourite Canadian pastime? Thornell: I lived in Fredericton, New Brunswick, in an apartment overlooking the St. John River. Back then it was watching the river from my windows and long walks, especially in the fall. These days I most often visit Toronto and Montreal, where I love to wander aimlessly and to eat my way through the tantalizing mix of cultures. 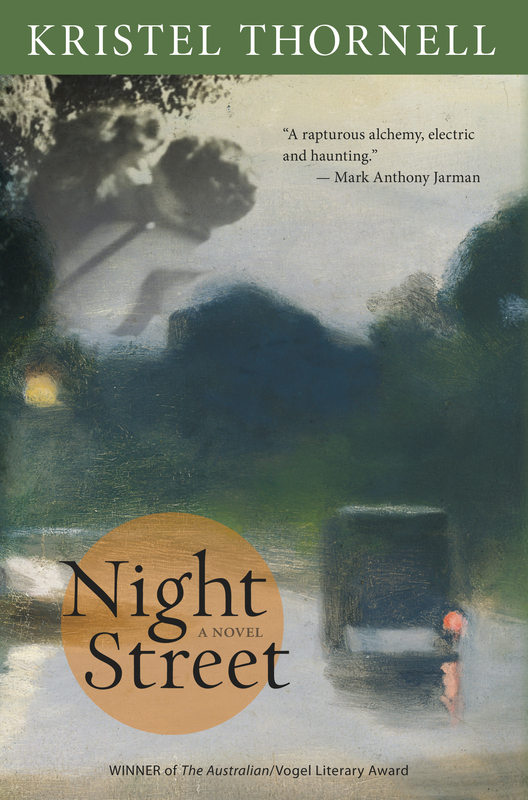 IFOA: Night Street is about an Australian landscape painter, Clarice Beckett. What do painters and writers have in common? Thornell: A lot, I think. In my experience, they seem to share a compulsion to observe, to catch resonant impressions and preserve, shape, communicate and revere them. Perhaps, too, an attraction to intense, transporting experiences. IFOA: Writers of historical fiction take fact and render it fictional. How do you fictionalize history while maintaining a sense of historical accuracy? Thornell: It’s tricky. I try to develop a guiding sense of a period, any and every way I can – through fiction and non-fiction, archival material, art, music, food, clothing, and my own experiments with making a voice that seems to belong to it. I aim to see and feel that time as fully as possible, as a vivid three-dimensional space, and then to let my characters move freely there. IFOA: If you could have lunch with any author, dead or alive, who would you choose and why? Thornell: Virginia Woolf. I’m a fan. And I imagine it would have been interesting – entertaining or unsettling or both – to be in the company of a mind so sharp and curious. Thornell: Write a novel (some sort of mystery involving a translator?) set on a Scottish island. This will require a lengthy stay on such an island, a lot of walking, fireside reading, pots of tea and oatcakes. For research. IFOA: Bonus question: This year’s International Festival of Authors in one word..
For more about Kristel Thornell and her appearance at IFOA, click here.